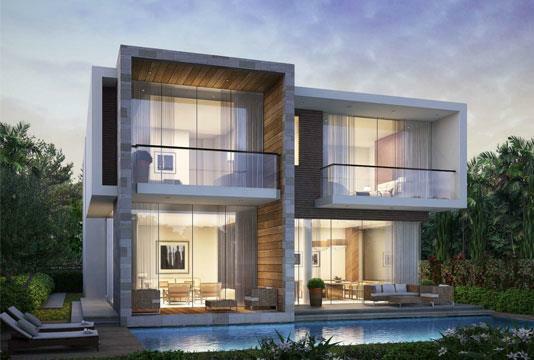 Damac introducing a new luxury Apartments Reva Residences at Business Bay overlooking the Dubai Canal, an energetic community in the heart of Dubai. 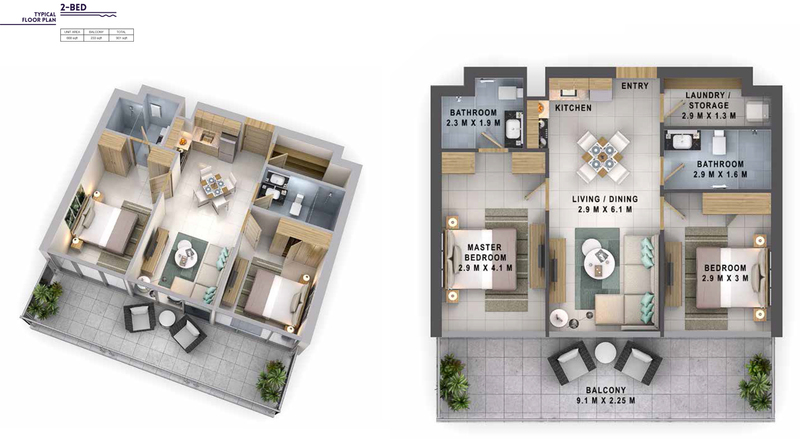 Offering 1 and 2 bedroom luxury Apartments price starting from AED 699,000 only. 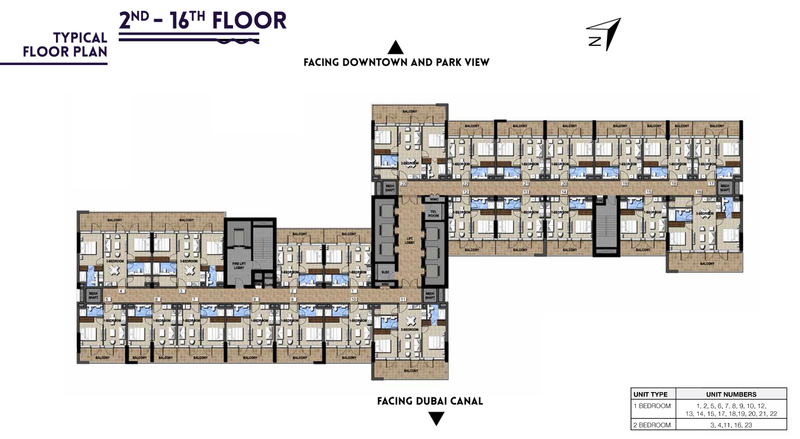 Close proximity to popular neighborhoods, including Sheikh Zayed Road and Downtown Dubai district. 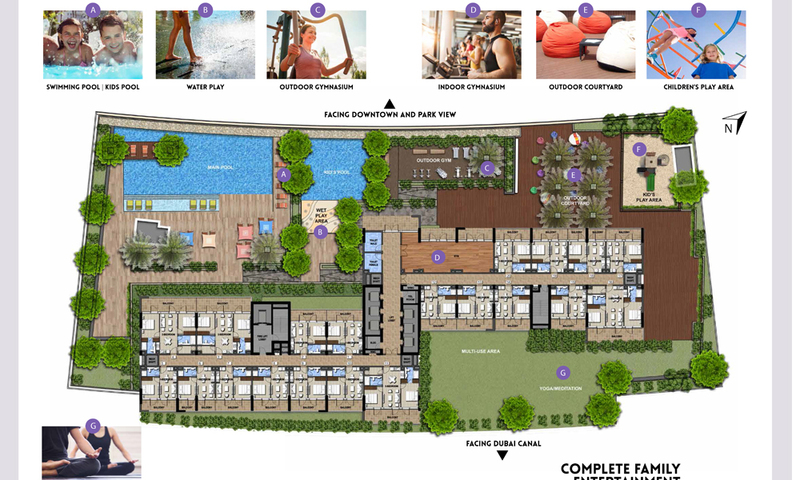 Discover a lavish lifestyle with a wealth of dining, entertainment, and retail choices just moments away. Familiarity life at its finest with high-end fashion boutiques, the world’s largest mall, a wide variety of international cuisines and world-famous attractions just moments away. 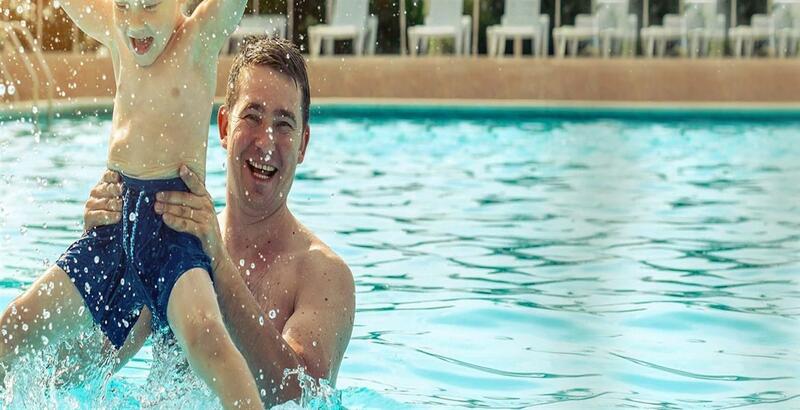 Relax with strolls on covered walkways along lush parks and azure waterways, and spend class time with loved ones in dedicated play areas and landscaped plazas. These luxurious apartments designed to make an impression with stylishly chosen interiors, fitted kitchens, spacious bathrooms and access to world-class amenities. 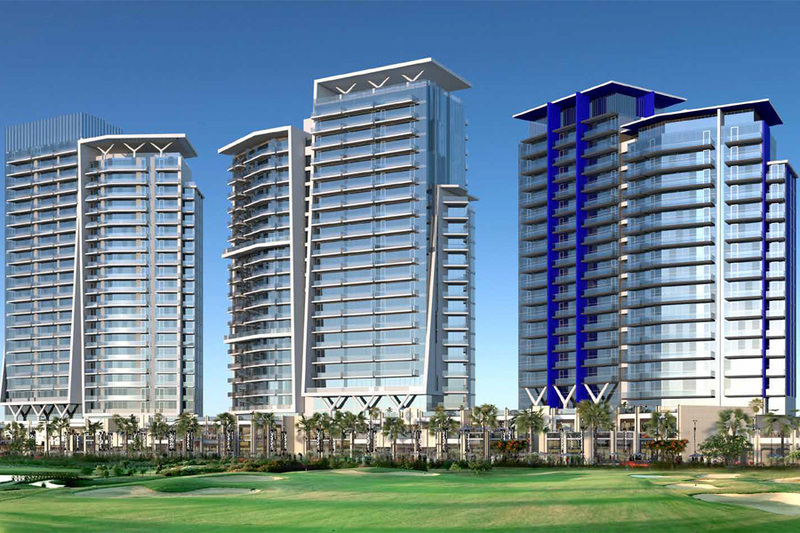 At Reva Residences, discover a home where luxury has no limits. The wonderfully styled lobby and experienced ambiance of Reva Residence deftly set the scene for the understanding that awaits you. 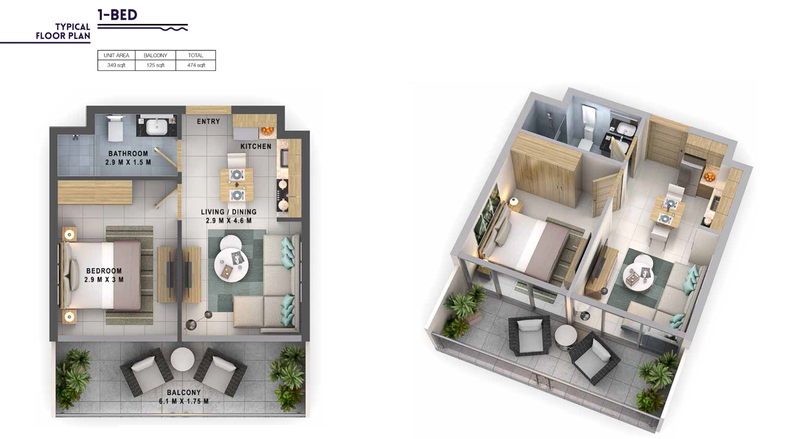 Come home to luxurious apartments with tastefully appointed interiors, fixed kitchens, spacious bathrooms and more. Face up to yourself with an energetic workout at the state-of-the-art gymnasium, with all of the latest premium fitness equipment. Come home to a lively neighborhood where you can unwind with a relaxing stroll through lush parks, browse the finest designer stores in the world’s largest mall next door, or dine on an impressive choice of mouth-watering cuisines. 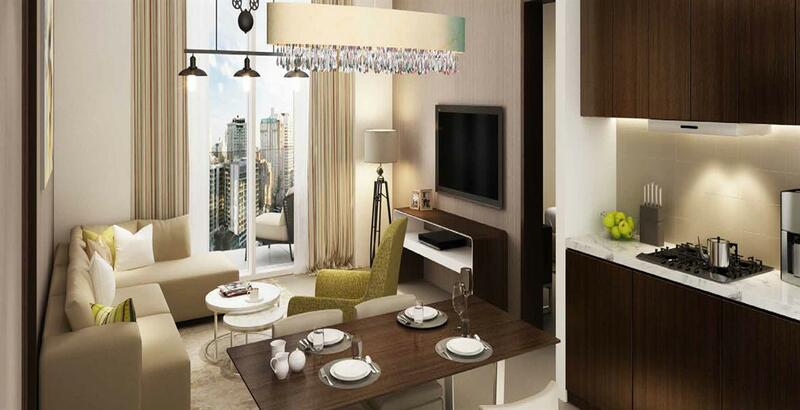 At Reva Residences, every comfort your heart desires is close by. Wake up every day with spectacular views from your stylish home, with its elegantly appointed interiors, fitted kitchen, spacious bathrooms and easy access to a range of life-enhancing amenities. Damac Reva Residence offering 1 and 2 bedroom luxury Apartments price starting from AED 699,000 only with easy & Flexible 55/45 Payment Plan. 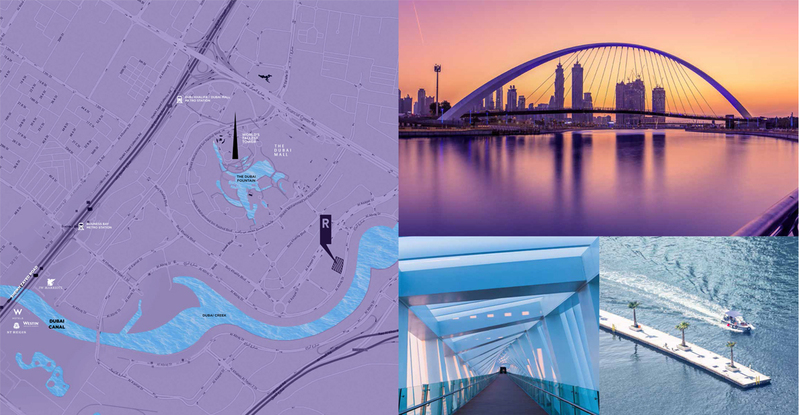 Located in the heart of Business Bay, overlooking the Dubai Canal, in close proximity to the prestigious Downtown Dubai district – which is connected to the rest of the city by an complex transportation network of metro, trams and buses, in addition to land and water taxis, with easy access to and from the Sheikh Zayed Road and Al Khail Road. 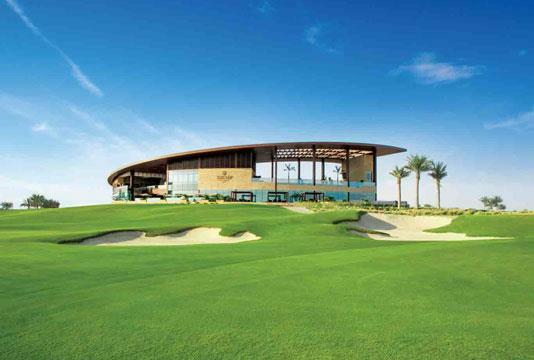 Business Bay a lively community offers the ultimate lifestyle for people. You can unwind with strolls on covered walkways through lush parks, along azure waterways, and admire modern architecture piercing the sky. 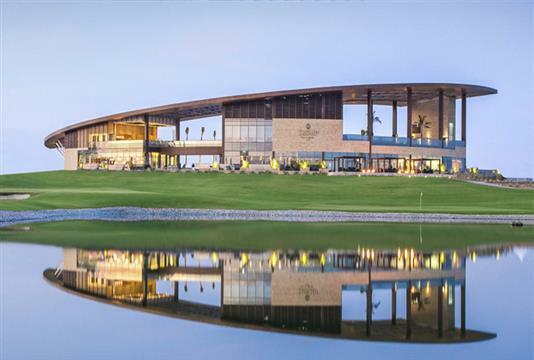 Nearby to the impressive Downtown Dubai district, this is associated to the rest of the city by a complex transportation network of metro, trams and buses. 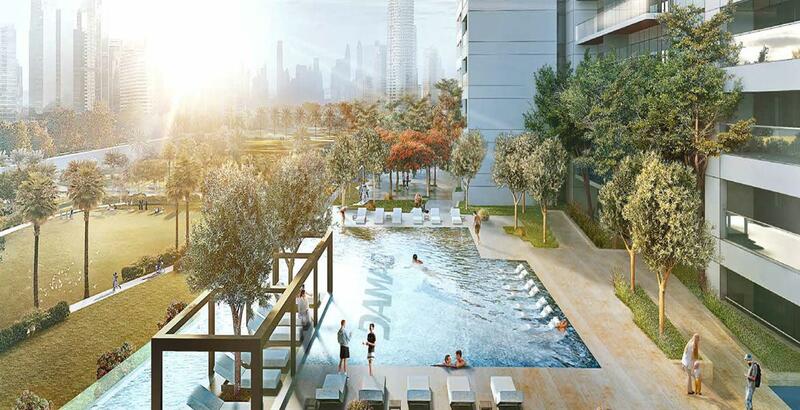 Next to dedicated play areas, landscaped plazas and comfortable working spaces, you’ll also find Dubai’s most popular neighborhoods and attractions, as well as world-famous entertainment and retail choices just moments away.